There is no registration fee. 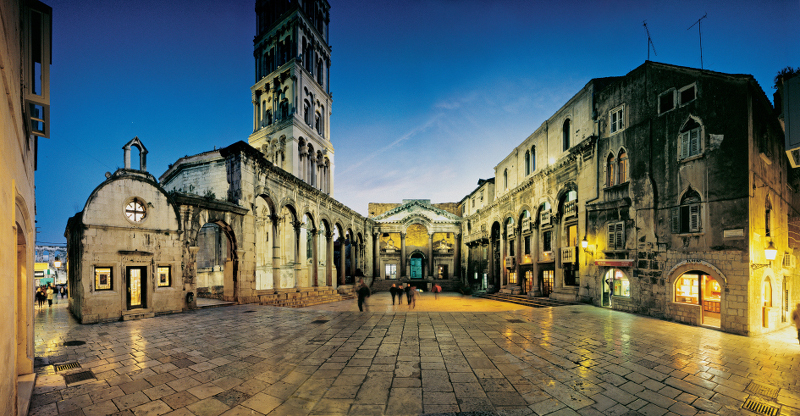 The participants are expected to cover the cost of travel and accommodation in Split. The Summer School is targeted to doctoral students and young postdoctoral fellows from all scientific fields who are preparing their first manuscript or would like to improve their skills in writing and publishing in scientific journals. Participants are required to bring a draft of their manuscripts for the Paper Clinic of the Summer School.